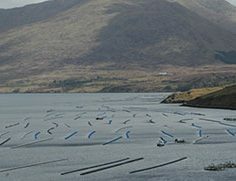 BIM promotes careers in the Irish catching, fish farming and seafood processing sectors by training new entrants and upgrading the skills of existing practitioners. 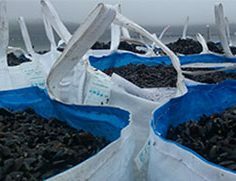 Find out how to start a career in aquaculture or improve your fish farming skills with our aquaculture courses. 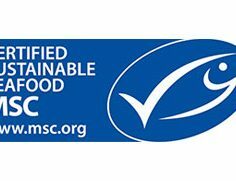 Make savings through greater efficiencies in your seafood buseinss and create a greener environment. learn more about our courses in marine engineering. 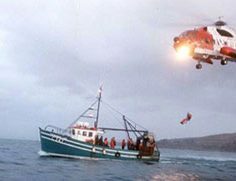 What to do in a real emergency at sea!